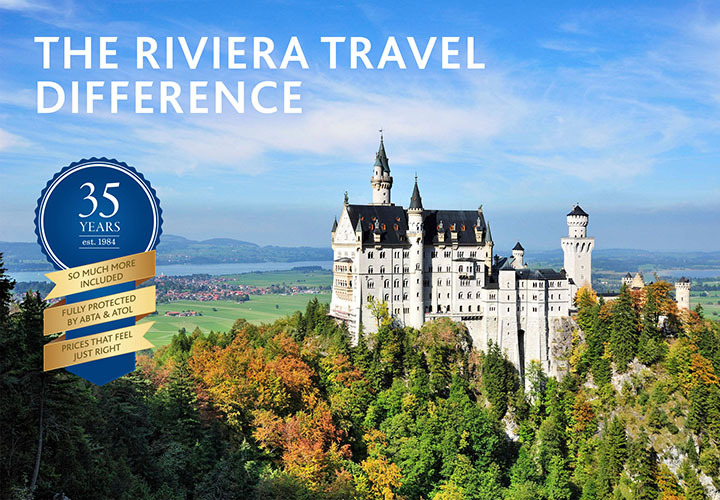 Discover the details that make the difference when you book with Riviera Travel, plus our outstanding tour managers, award-winning reputation and our promise to you. 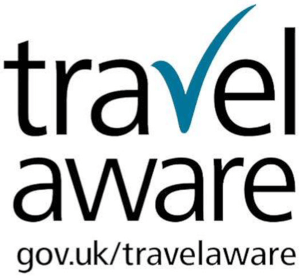 Discover all the great reasons to book with Riviera Travel, from our thoughtful itineraries and personalised experiences to our outstanding service and hospitality, not forgetting our dedication to keeping you safe and satisfied when on holiday with us. 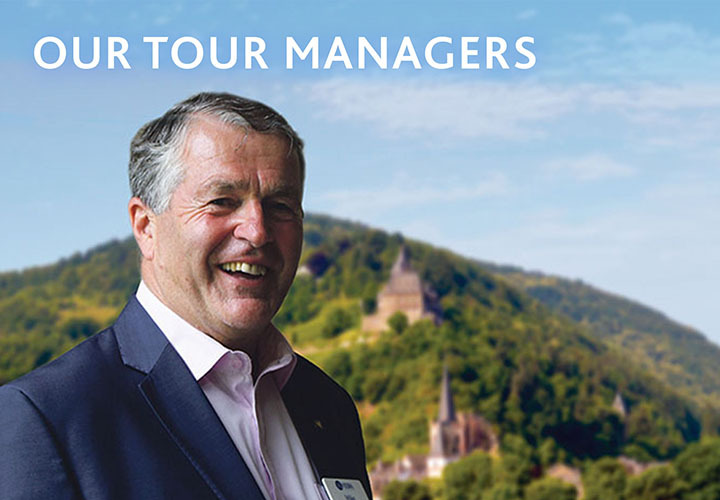 Our Tour Managers and Cruise Directors are the best you’ll find on any escorted tour or river cruise. Some have been with us for a staggering twenty years! So it goes without saying they are passionate about travel. Get to know some of our Tour Managers here. We’ve been delighting customers for 35 years and have been consistently recognised for exceptional customer service and first-class products. 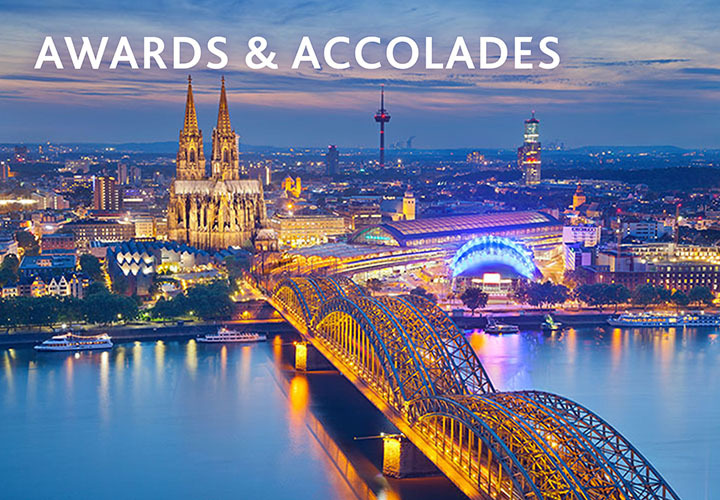 Read more about the awards we’ve won here.